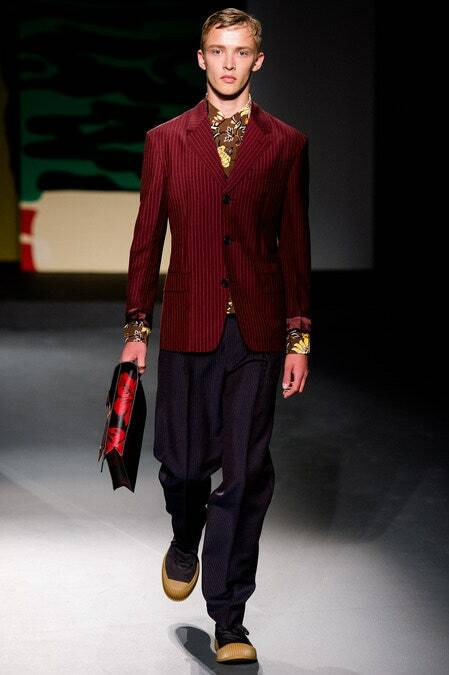 Miuccia Prada We were surprised at the proposals for the next autumn-winter. A day of fashion with many new materials and forms that completely change the concept of the usual masculine look. Prada He has invented a man with huge shirts, narrow trousers, coats with egg-shaped and too much hair as a decorative object, but also like fabric. For the designer, the fashion of man has been limited and, therefore, seeks to “introduce female concepts of dress” male, says the designer. 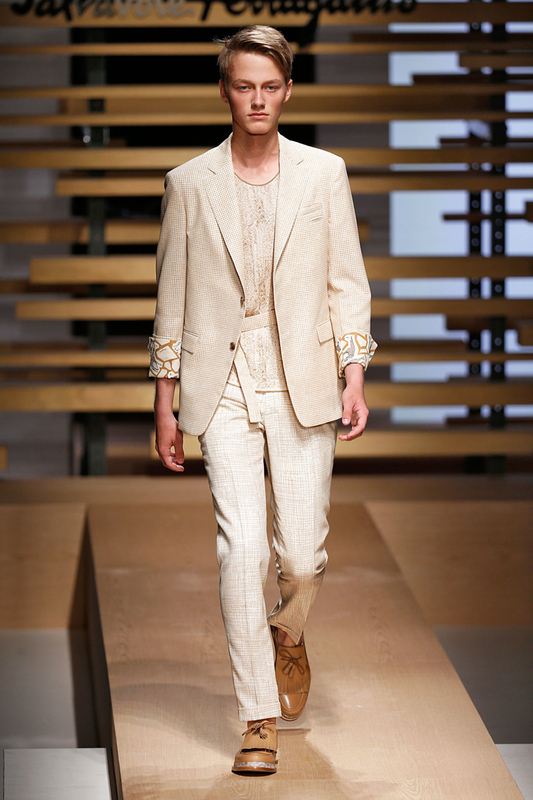 Thus, the collection of Prada includes suits completely stuffed, rounded coats with tweezers and elastic, more typical of women’s fashion. 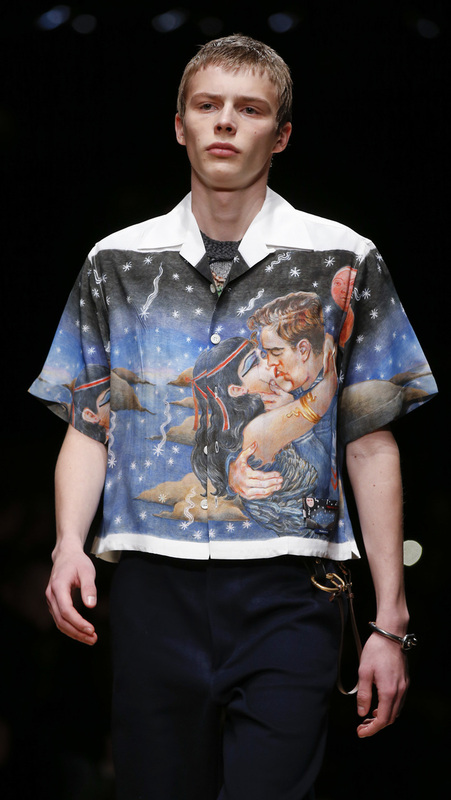 Prada allowed a concession to color and originality in the abstract shirts and hats featuring in Milan, in a collection where predominates black. 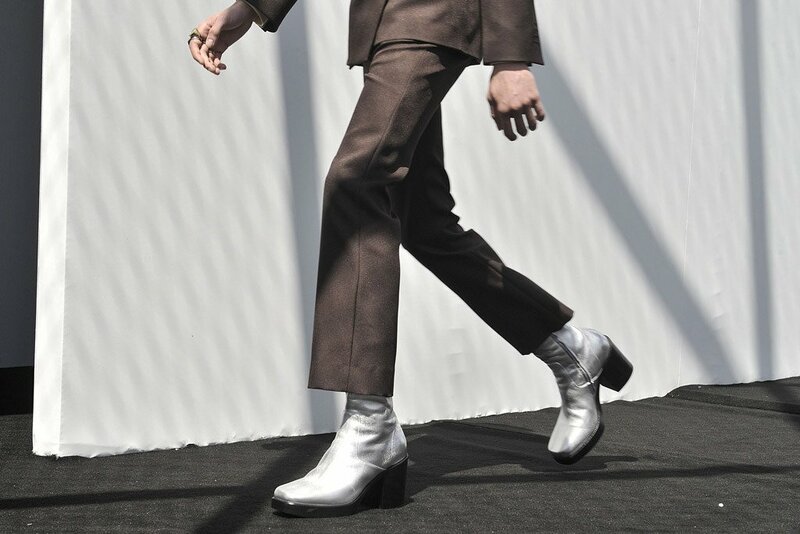 A parade that has not liked anything, only except for some parts, but it is clear that the runways are to show creativity and originality, and in that field, Prada I put a ten.